There are several different ways to mount Power-Pole anchors to your boat. We work closely with all major boat and motor manufacturers to determine the best mounting option for your particular boat, motor and jack plate configuration. 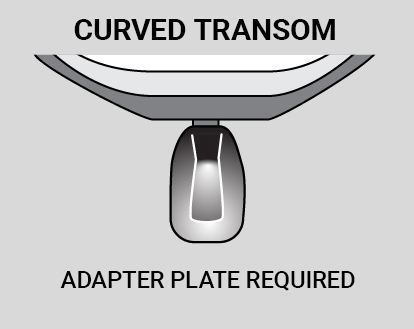 Your mounting options depend on your boat’s type of transom. All Power-Pole anchors come ready to install directly to the transom and include all the required installation hardware. 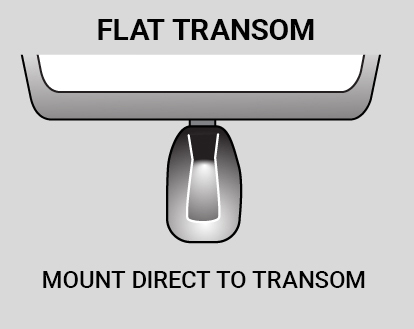 The only requirement for transom mounting is that your boat model has a flat transom and that you have adequate interior access to reach the nuts and bolts. 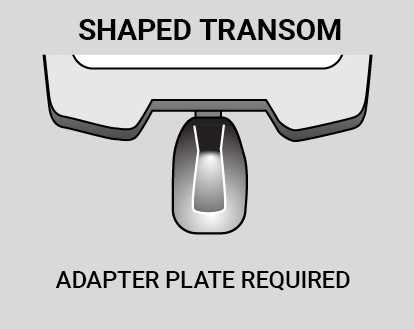 Boats with rounded transoms or non-flat transoms, or boats without adequate space for transom mounting, will require an adapter plate. Adapter plates allow you to mount a Power-Pole anchor to most any boat without drilling into the transom. 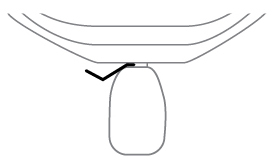 Boats with rounded or non-flat transoms, or boats without adequate interior space may require an adapter plate. 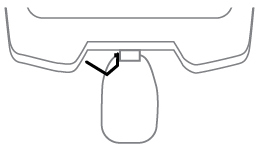 The Side Mount Adapter Plate utilizes the side of the jack plate for attachment. 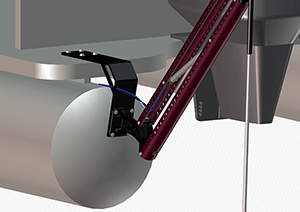 The Motor Mount Adapter Plate utilizes the motor bolts to attach in between the motor and the mounting surface. 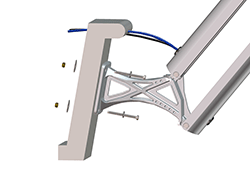 Our Adapter Plate Wizard will help you quickly find the right solution for your vessel. 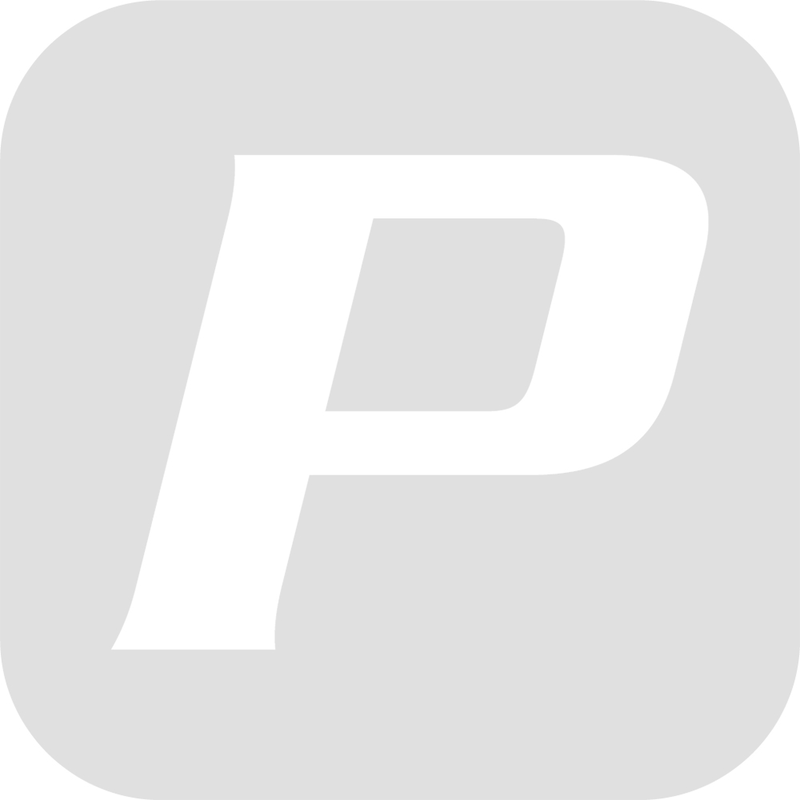 Pontoon / Deck Mount adapter plates allow you to add a Power-Pole anchor to most any pontoon or flat deck boat for better control and stability whether you’re fishing with friends or enjoying family fun parked at a sand bar. There are multiple mounting options depending on your boat's pontoon configuration. The Power-Pole Micro anchor is perfect for kayaks and stand up paddleboards. Several manufacturers have partnered with us and now offer multiple products that feature direct integration of the Micro anchor. There are several that also offer adapter plates to accommodate the Power-Pole Micro anchor.